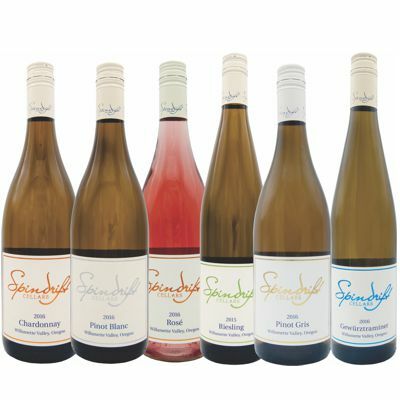 Spindrift Cellars® produces wines with minimal handling to maintain the highest quality. All of our wines are produced using a combination of wild yeast and cultured yeast fermentations to bring out the natural complexity. 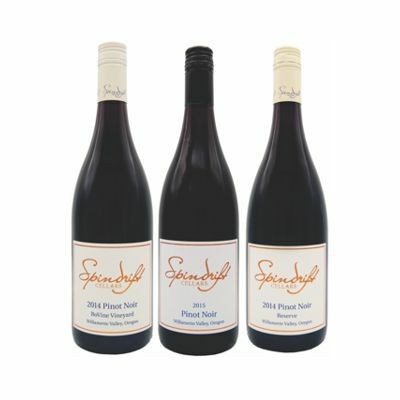 We treat oak more as a spice then as a main ingredient to our Pinot Noir. All wines are made by winemaker Matt Compton. Our currently available wines are featured below. Place an order online and we will call you to confirm age and make payment arrangements. To ask about any of our wines, please contact us or call Tabitha Compton at (541) 929-6555.